Herbalife is a global nutrition company whose nutrition, weight-management, energy and fitness, and personal care products have been positively changing people’s lives since 1980. 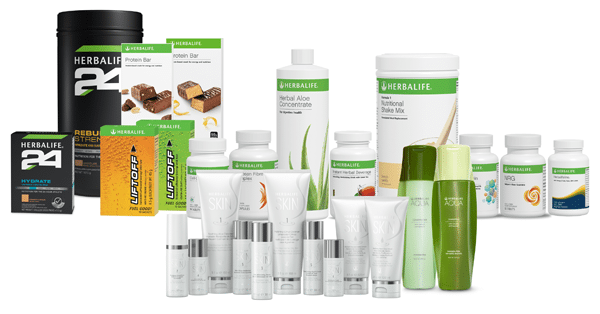 Our award-winning products are available in more than 90 countries, exclusively through dedicated, independent Herbalife members who are committed to inspiring their customers to enjoy a healthy, active life. 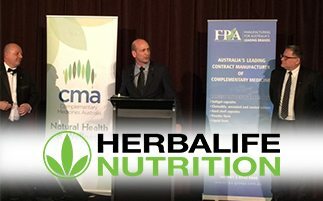 Herbalife Australia & New Zealand’s Head Office is located in Adelaide, with their Sales Centre located in Sydney Olympic Park. Herbalife products are developed for the benefit of professional athletes as well as those who choose to lead an active life in any way. 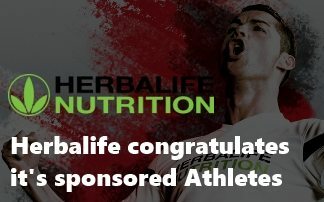 Herbalife sponsors more than 250 world-class athletes, teams and events around the globe, including Cristiano Ronaldo, Western Sydney Wanderers FC, and LA Galaxy FC. Herbalife supports the Herbalife Family Foundation, which is a non-profit corporation dedicated to helping charitable organisations provide healthy nutrition to children. In Australia, the Herbalife Family Foundation currently supports the Infants’ Home in New South Wales, Lighthouse Foundation in Victoria and Princess Margaret Hospital Foundation in Western Australia. Herbalife applauds its sponsored athletes and teams around the world for their accomplishments over the past three months, including medals at the 2016 Olympic and Paralympic Games, world records, championships and advanced league rankings. This month, Complimentary Medicines Australia held their 2016 Annual Conference and Industry Awards which was attended by over 350 delegates. 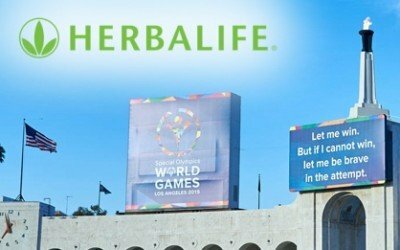 Herbalife is renewing its partnership with the Special Olympics through a multi-faceted, $1 million sponsorship of the global movement.